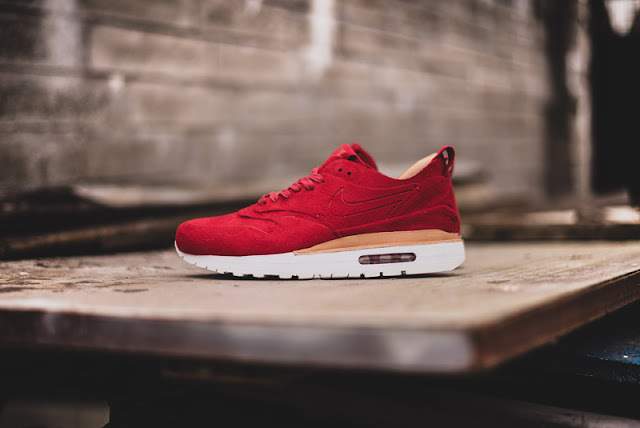 The NikeLab Women’s Air Max 1 Royal Red continues the legacy in a lovely bright colourway. The sneaker delivers a premium design. 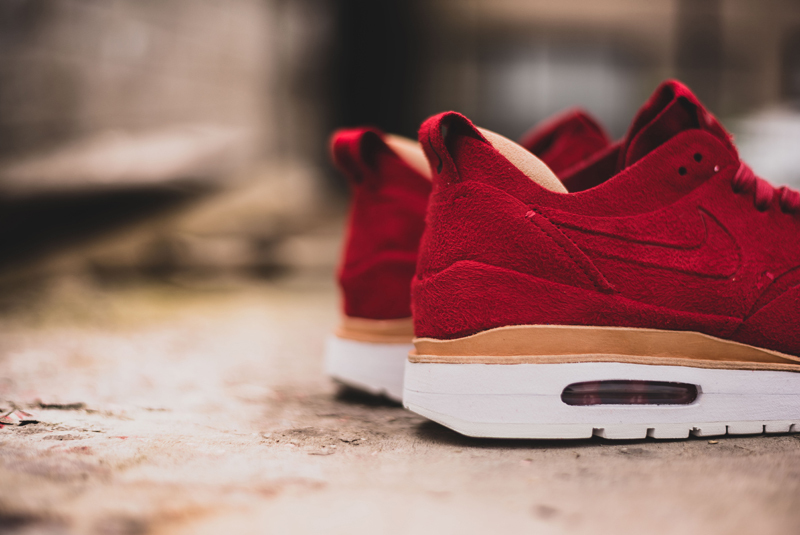 Royal Red is complimented with hits of Gold on the midsole and inner lining. This classic combination of colours looks great and comes with a set of red laces. While a visible Max Air unit provides classic cushioning, a deconstructed upper, buffed midsole and leather-wrapped heel upgrade the original for a contemporary look. 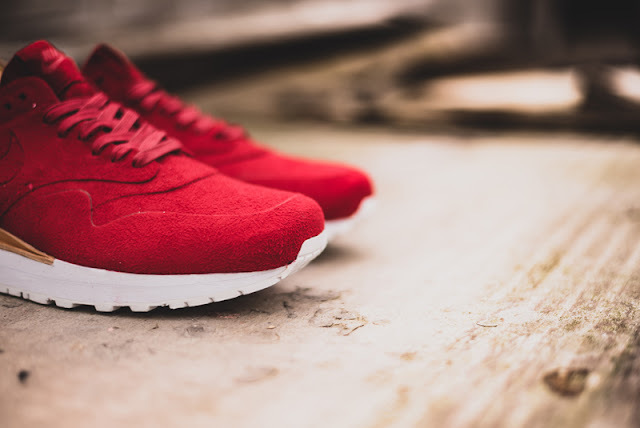 A white outsole adds a nice twist to the silhouette while branding on the tongue and heel finish off the look. The Nike Women’s Air Max 1 Royal Red will be dropping on 4 June 2016 at selected retailers.